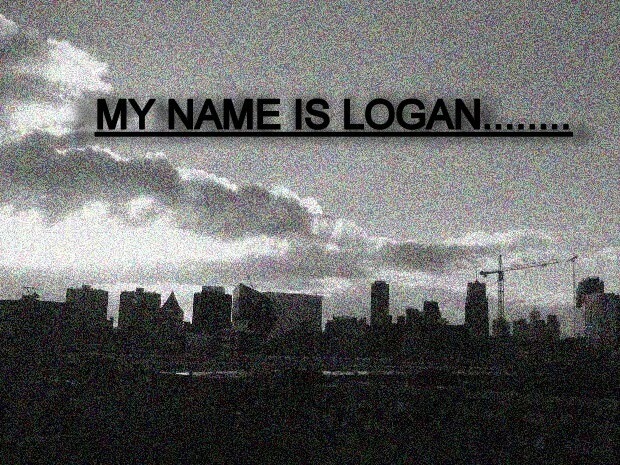 My name is Logan: Program, Apollyon, Alpha, coyote................end. I actually got the studio program to do what I wanted a few days ago. I just found it so discouraging when it seemed to withhold my work from me that I didn't feel like producing much music or literature. 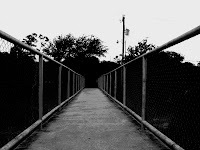 But, after reading a few blogs I've been following, inspired by my fellow bloggers and amateur musicians, I feel like I'm ready to get the ball rolling again. If you're wondering about the coyote and the weird guy I spotted in the woods behind our house, well, welcome to the club. I haven't heard squat about the man and haven't seen hide nor hair of the coyote. Thanks to my readers and faithful commentators. It's nice to know that we're not "writing into a void" as one of my fellow bloggers once put. You have such an interesting life. I'm jealous. I'm the same way with my writing though. I'll write a short story, put it somewhere, come back to it, and then want to destroy it because it sounds too cheesy or it's not descriptive enough. Glad your program is working for you again! Hi, Logan! Sometimes, I think that it helps to "write into a void" as you've mentioned. It makes blogging stress-free and cathartic. By the way, did you take that photo in this post? It's so beautiful! I just bought myself a DSLR and still learning the ropes on how to use it and, hopefully, take great pictures. Oh, and I love the photo too :) good work!